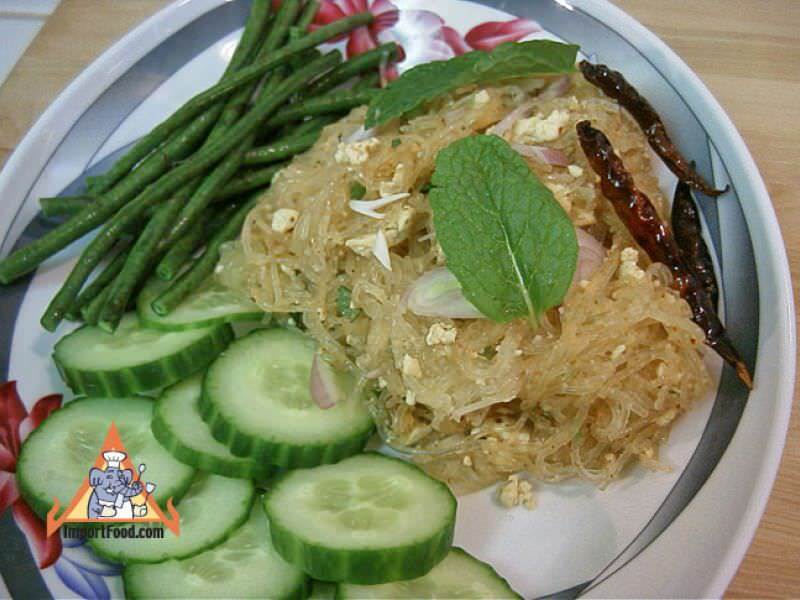 This is a Thai traditional "celebration dish". 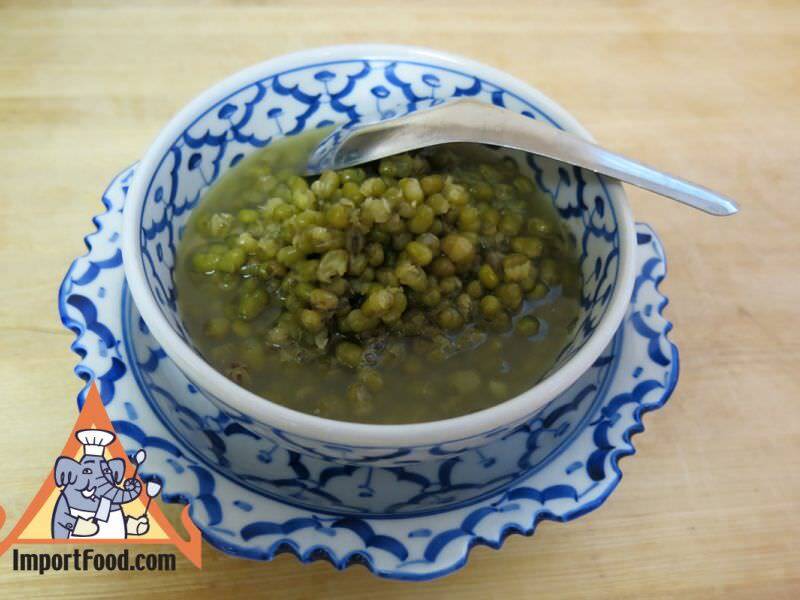 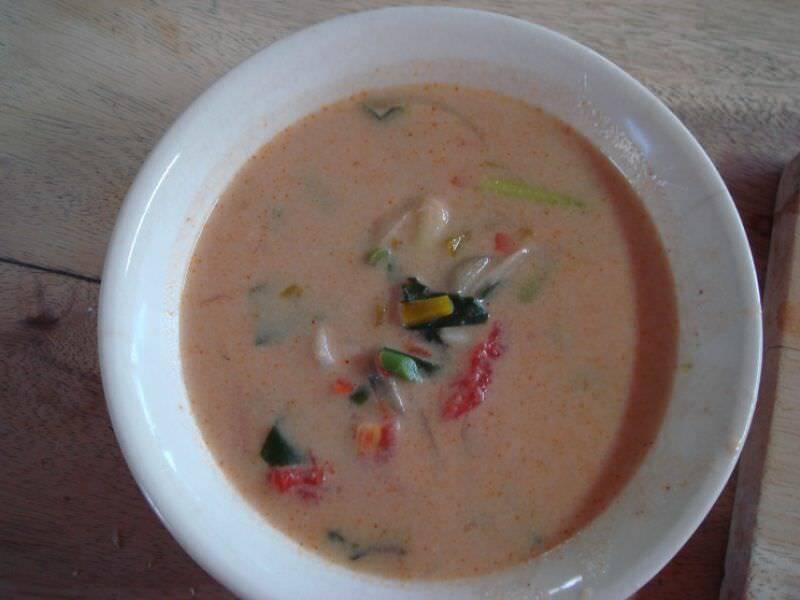 Enjoyed on Thai New Year's Day, at a wedding feast, or brought to the monks at a temple. 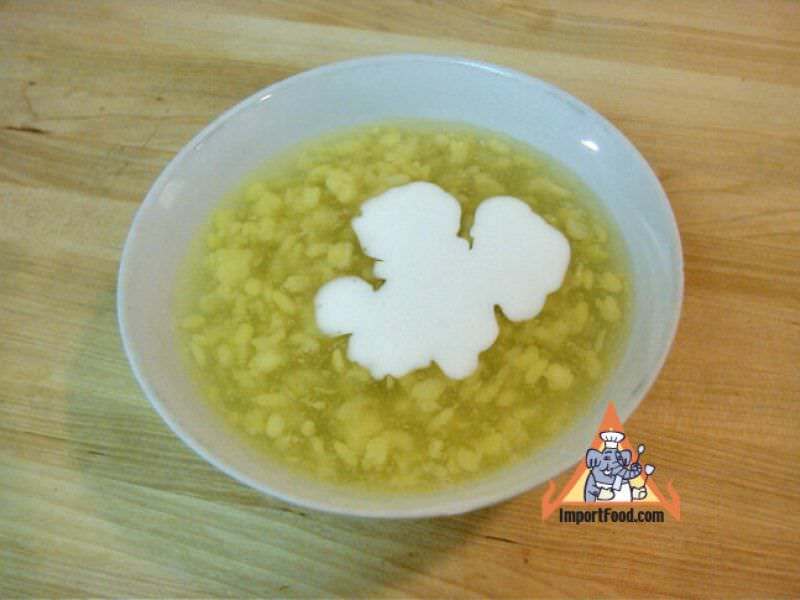 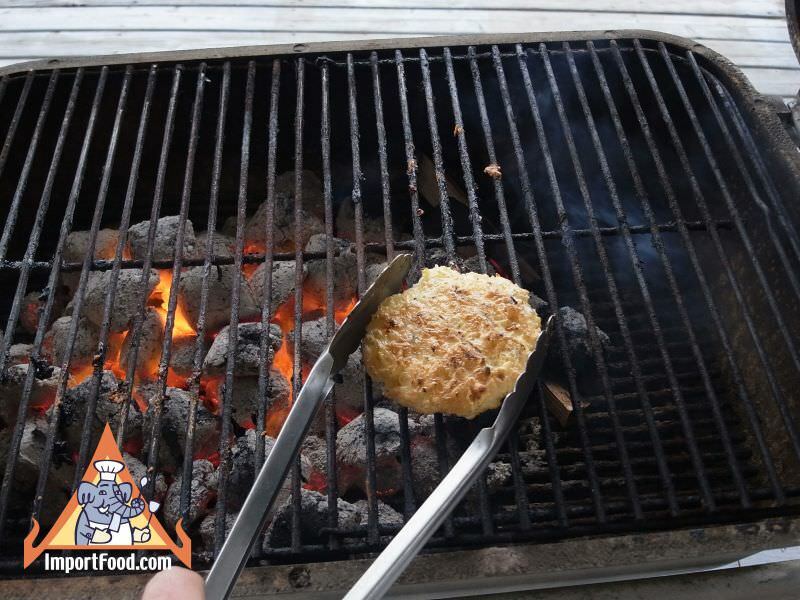 A kid friendly meal also. 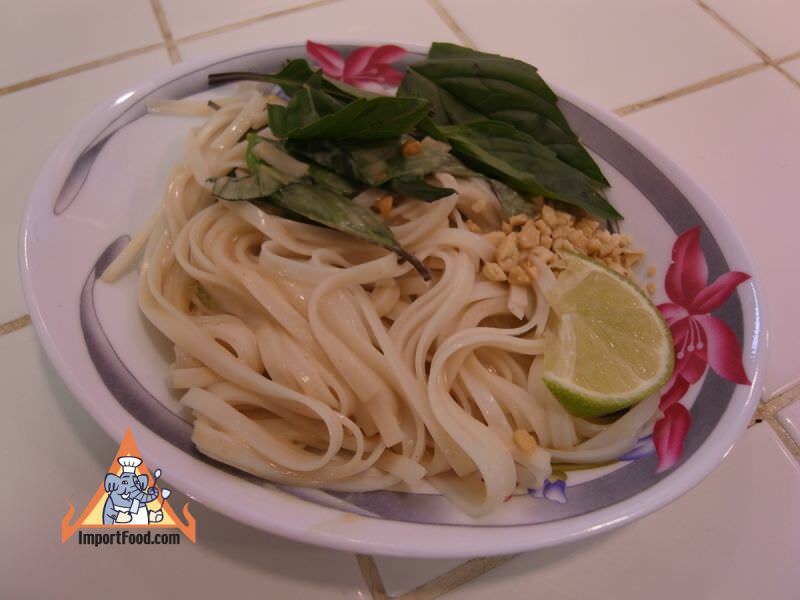 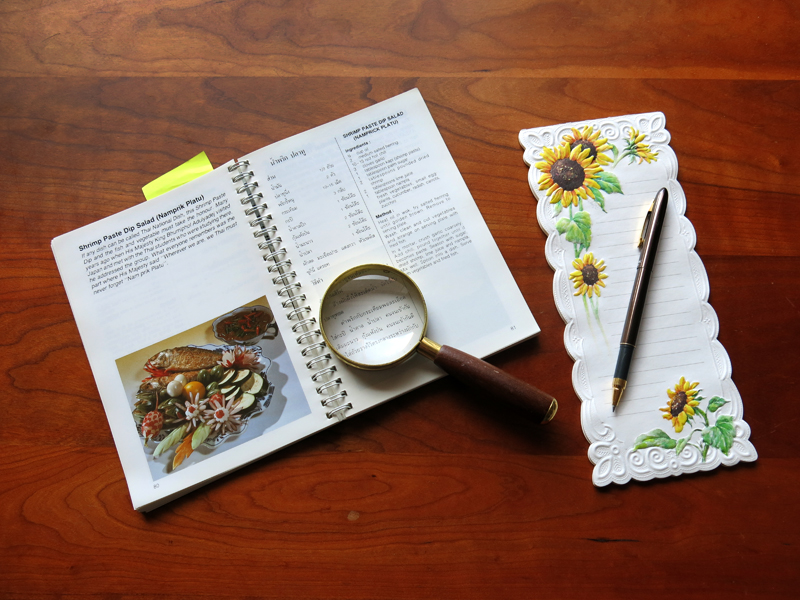 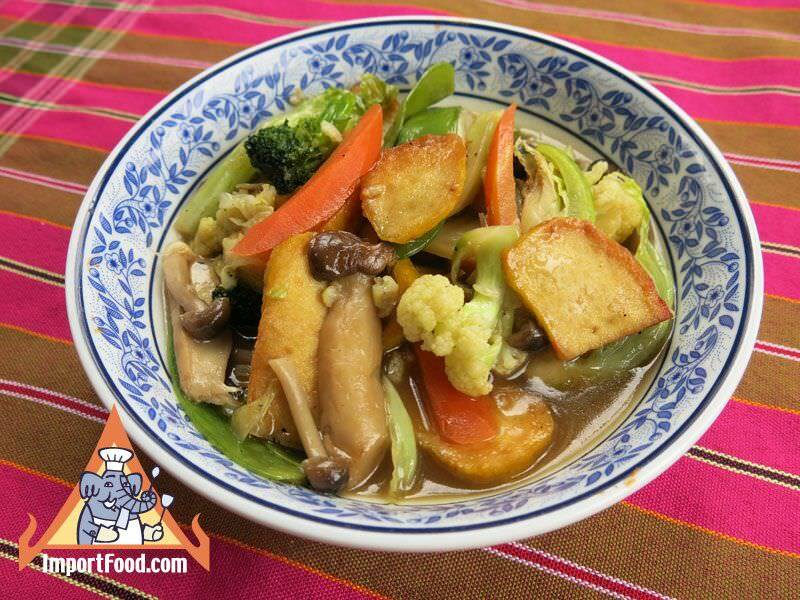 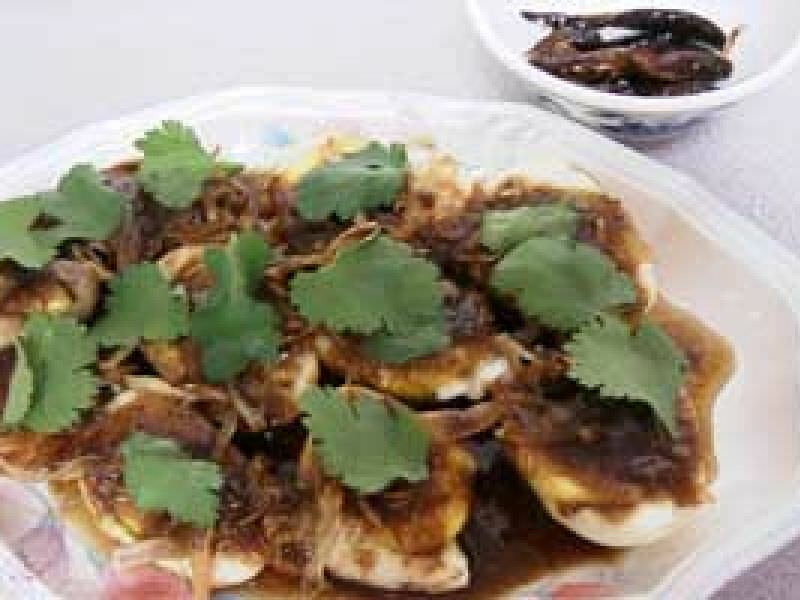 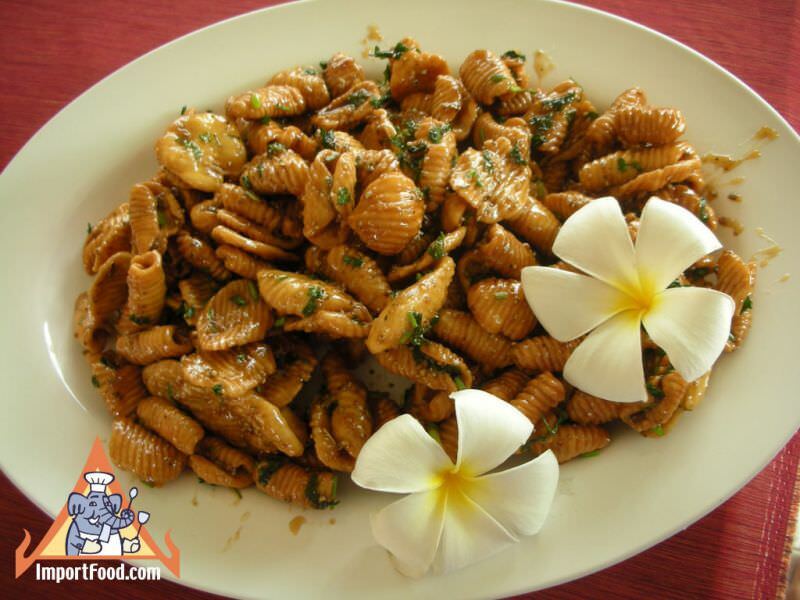 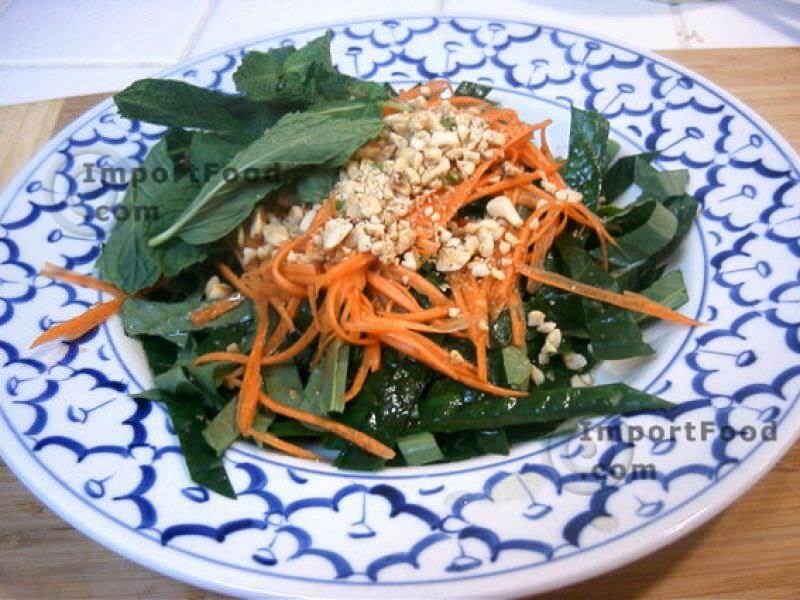 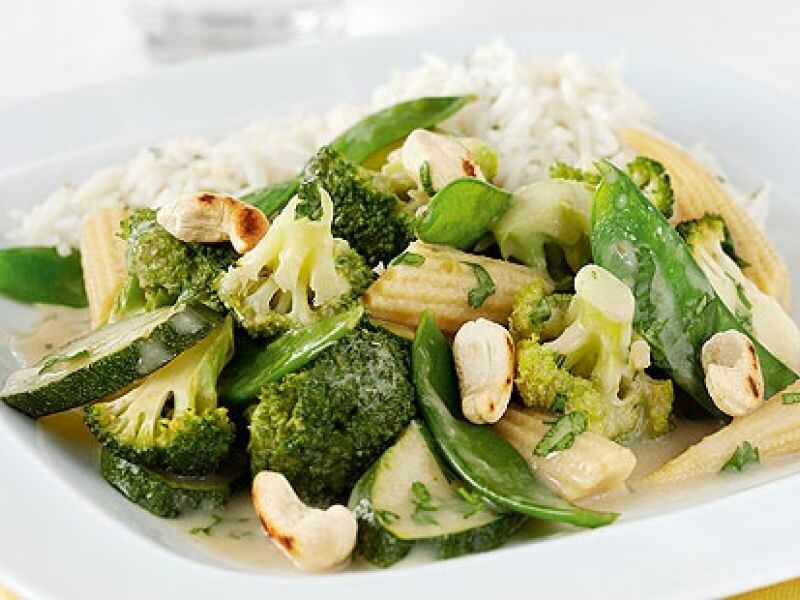 This is a vegetarian dish that has wonderful fresh flavor, usually served on Chinese New Year. 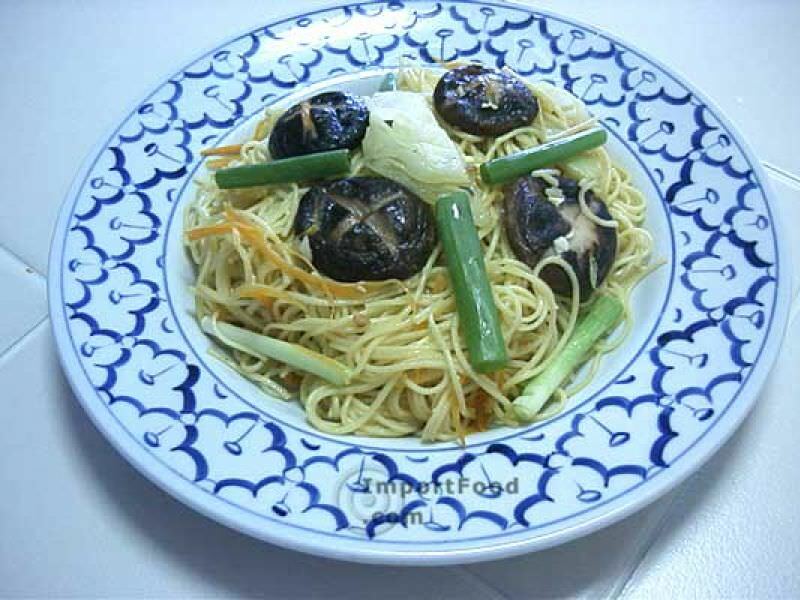 The noodles are typically known as "Chinese" and referred to as "Long Life Noodles" because they're very long. 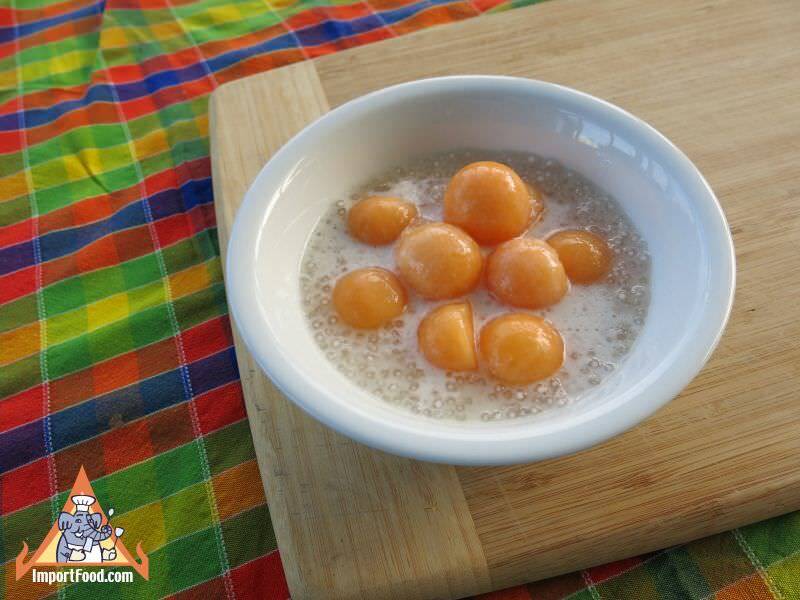 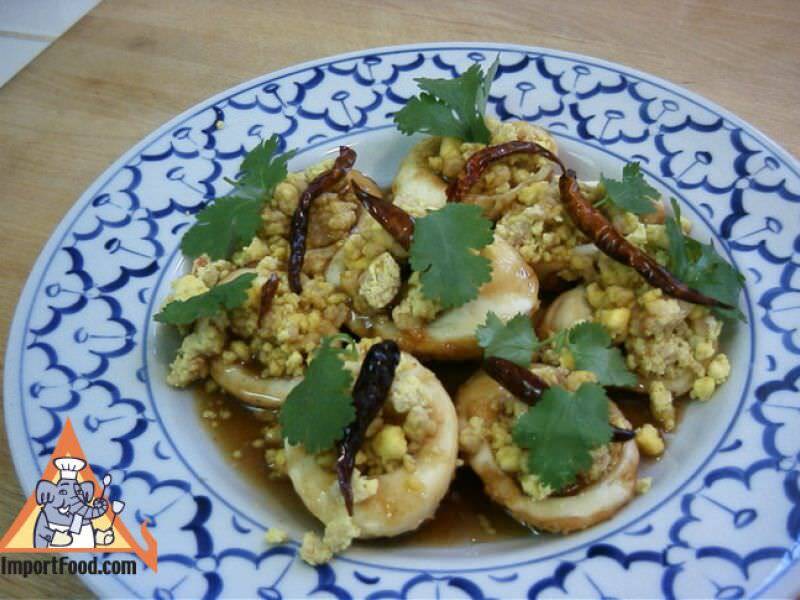 This is a traditional Thai dish that can be interpreted in a humorous way, as male testicles in Thai are also referred to as eggs. 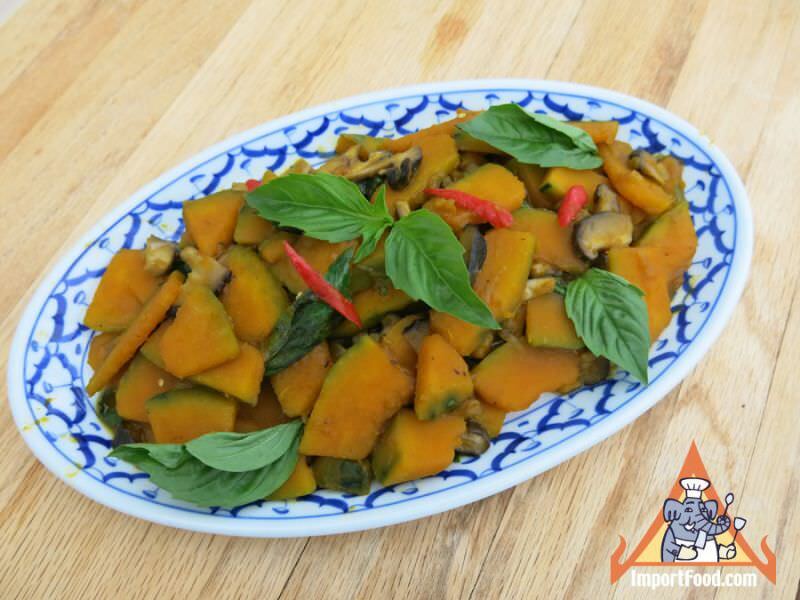 This is a more complicated vegetarian squash stir-fry dish with delicate sweet overtones, and it takes just perfect with fresh jasmine rice. 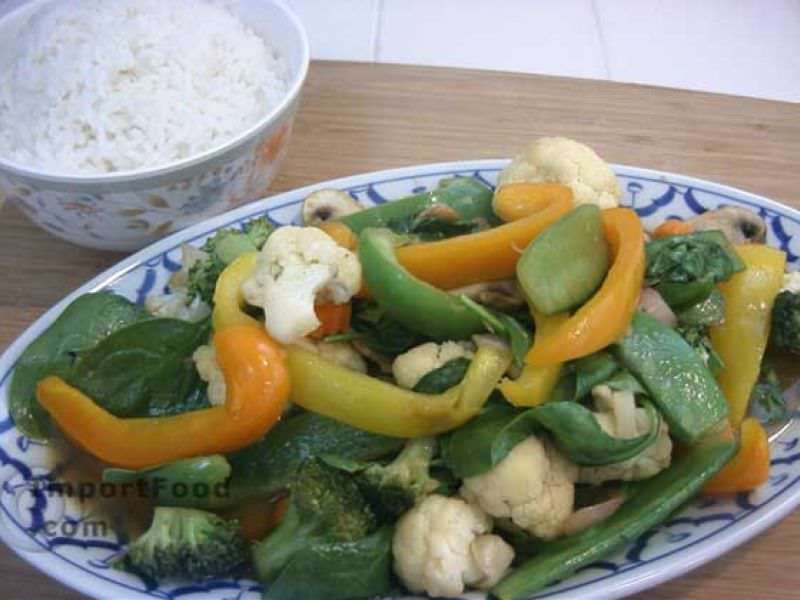 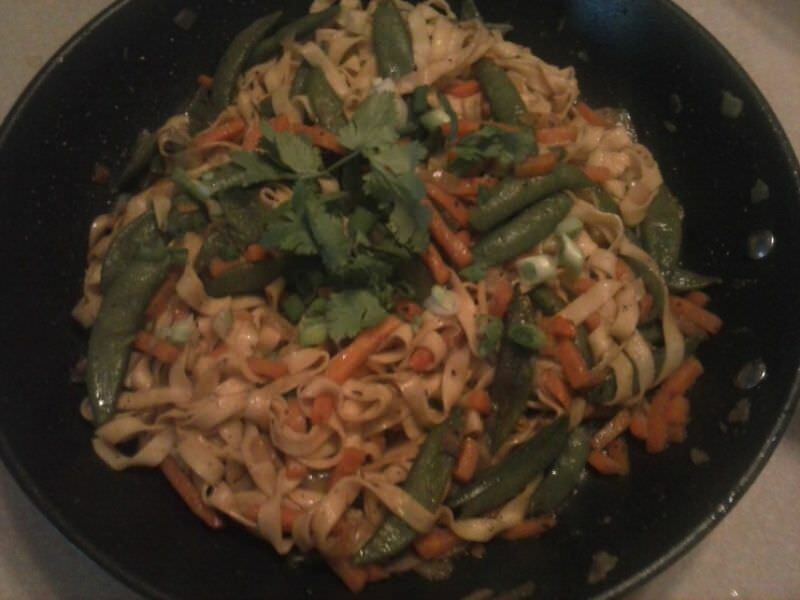 This is a basic vegetarian stir-fry.